Bring the timeless beauty of nature to your home with quality flooring that lasts a lifetime. Nowadays, there are many options available for wood flooring including both hardwoods and softwoods. 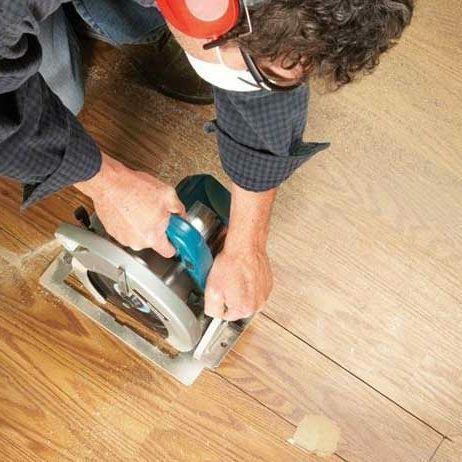 Hardwood Floors are more durable and resistant to damage from impact. Apex Kitchen and Bath LLC is a family owned and operated business offeringprompt, reliable and innovative flooring solutions to architects, interior designers, general contractors and homeowners in Robbinsville, Trenton, Meadows Terrace, Windsor, Hillside Terrace, Edinburg, Carsons Mills, Hamilton Square, Edinburg Park, Edgebrook, Allentown, Golden Crest, Yardville, Princeton, Bakersville, Jamesburg, Jacksonville and surrounding areas of New Jersey. 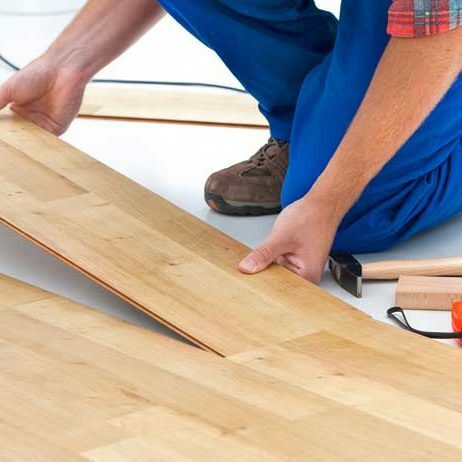 Whether you want to replace portion of your flooring or looking for a flooring contractor for redoing the floors throughout your business or home, Apex Kitchen and bath LLC dedicated to providing excellent and honest Hardwood and Laminate flooring solutions. We always commit to provide complete satisfaction with our team of skilled, friendly and knowledgeable flooring experts. 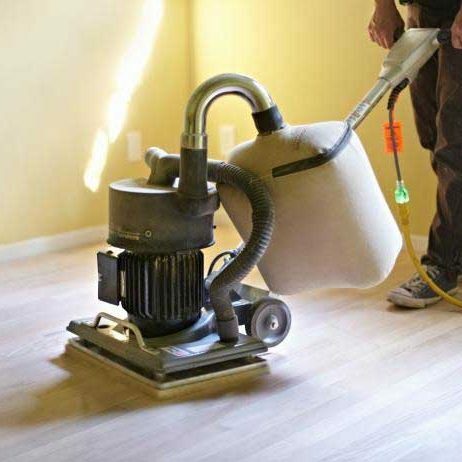 At Apex Kitchen and Bath LLC, we pride ourselves on being leaders in floor repair, installation, sanding and refinishing. 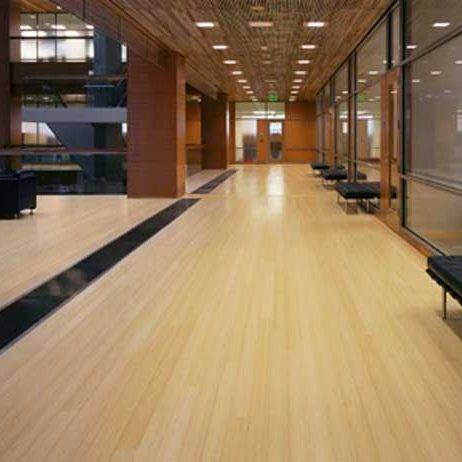 Our experts use the latest techniques to ensure an efficient, affordable and pleasant flooring experience. WE ARE A SIMPLE CALL AWAY! START YOUR PROJECT TODAY! 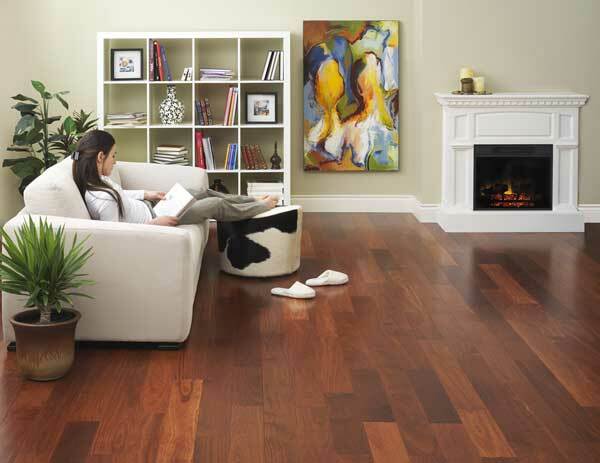 BROWSE MULLICAN WOOD FLOORING COLOURS, SPECIES AND WOOD GRADES TO PICK THE IDEAL MATCH FOR YOUR DECOR.